The classic Dickensian tale of a little boy who wanted more, beautifully repackaged for a new generation by Simon & Schuster Classics. Oliver Twist is orphaned and on the streets of London. Alone and vulnerable, he forms a new kind of family with a group of pickpockets, led by the enigmatic Fagin. At first Oliver's new family provides a sense of hope, but it is not long before the true colours of London's underclass reveals itself: prostitution, scheming, desperation and greed surround Oliver, making his prospects of happiness seem bleak. But this young boy, who never seems to stop running, is nothing like those he runs from. 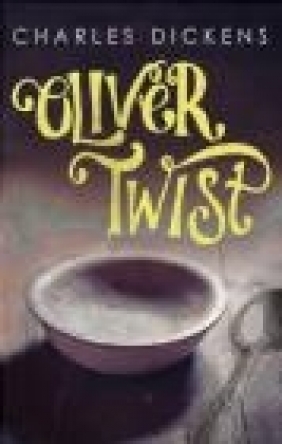 Oliver Twist is a mesmerising story of childhood and, ultimately, of success against the odds.